With its versatility, tiles might be the most popularly used material that’s used for both floors and walls. They can be found in almost every domestic household and even in industrial institutions such as workplaces, hotels, hospitals, and schools. 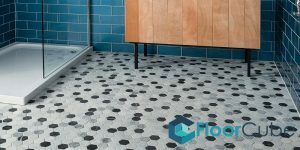 This apparent popularity stems not only from tiles’ environmentally friendly features, but it is also very cost-friendly. The types of tiles used in buildings can range from granite tiles, ceramic tiles, porcelain tiles, mosaic tiles, quarry tiles, to marble tiles. Tiles vary depending on certain characteristics such as colour, designs, size, and functionality. Looking for some tiling tips for your home or office area? Here are some common types of tiles used in Singapore. The most common type of tile available from tile suppliers in Singapore is ceramic tiles. These types of tiles are available in varying sizes, shapes, textures, and colours. As ceramic tiles tend to be water-resistant and are sturdier than other types of tiles, they’re mostly ideal for use in bathrooms and kitchen areas. But that’s not all, they are also easier to clean! Ceramic tiles are created through the process of heating natural clays in a kiln then leaving them to cool afterwards. It is believed that this process makes ceramic tiles more prone to cracks from sudden impacts. If you’re searching for a way to revamp your living space, then porcelain tiles are the way to go. Porcelain tiles have high resistance to extremely harsh conditions, which makes them ideal for walkways and other outdoor areas. But that’s not all, porcelain tiles also have hardened surfaces which make them resistant to cracks and scratches. While these properties might garner more appeal, they make porcelain tiles a bit pricier. 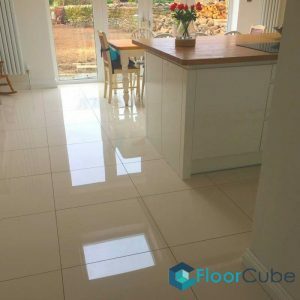 For the uninitiated, there are two types of porcelain tiles namely, full-bodied porcelain tiles and glazed porcelain tiles. Glazed porcelain tiles are made through the mixing of sand clay plus other elements in a kiln, while full-bodied porcelain is created through the mixing of sand, clay, as well as other elements at temperatures that are high. 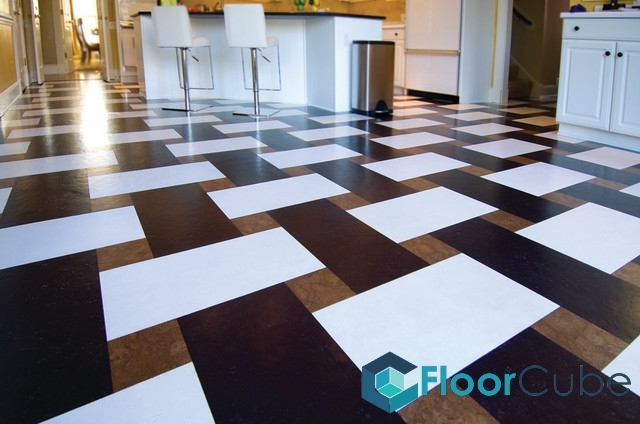 This process makes full-bodied porcelain tiles very sturdy and more resistant to harsh conditions, making them ideal for industrial areas while glazed porcelain is mostly used in households. You’ve probably seen small tile pieces, usually less than six square inches, that are used to create one tile design. This type of tile is called Mosaic. Mosaic tiles are ideal for use in small parts of the house such as bathroom or kitchen areas. If you want to add a bit of an “artsy” vibe to your place, then mosaic tiles’ diverse range of shapes, colours, and layouts are for you. 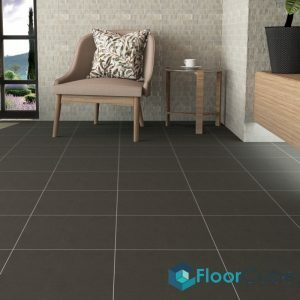 With the wide range of wall tiles, toilet tiles as well as floor tiles in Singapore, make sure that your tiling contractor fully understands the different types of tile flooring and tile grout available in the market.